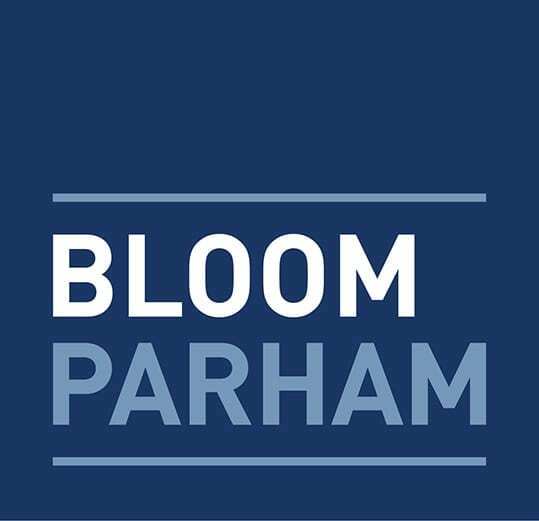 In an article published on August 31, 2018 in Law360, Bloom Parham founder and partner Simon Bloom discusses how groups with ties to State Farm strategized to avoid disclosing contributions that ended up in the campaign coffers of a judge who ultimately helped knock down a $1 billion judgment against the insurer, according to a trove of documents that may serve the important role of outraging jurors in a trial even if it doesn’t turn out to show illegal acts. “You’re going to have to get these jurors very mad — which might not be that hard, because nobody likes insurance companies. And people like lobbyists and lawyers almost as little,” Bloom said. For the full article click here.